There is a traitor at Netley Lodge who is aiding Bonaparte's schemes. 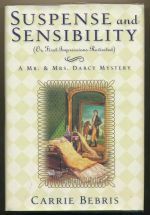 The seventh book in the Jane Austen series. Three prostitutes have been killed by the same man. 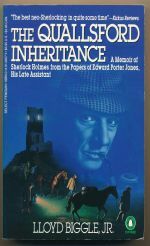 The eighth and last book in the CI Ashworth series. 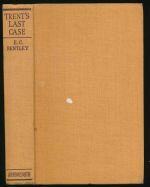 Discusses the unrecorded Farintosh case. 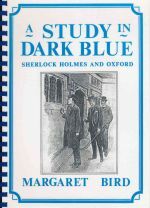 An anthology of thirty short stories, including two featuring Sherlock Holmes. 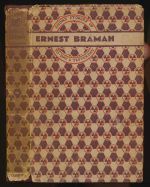 A collection of short stories including 'How the Brigadier came to the Castle of Gloom'. An unpopular guest is found shot on the Glorious Twelfth. 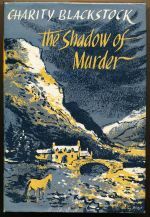 The second book in the Hamish Macbeth series. 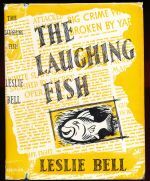 The owner of a fishing school finds one of his pupils murdered. 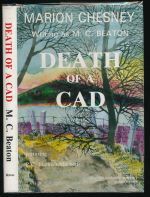 The first book in the Hamish Macbeth series. 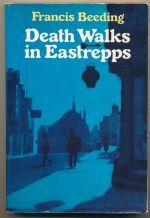 A brutal murderer - the Eastrepps Evil - stalks a sleepy seaside village. 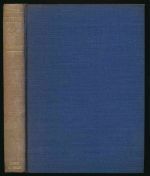 Haycraft-Queen cornerstone. 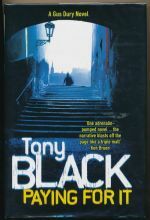 A serial killer is loose in an Edinburgh hospital. 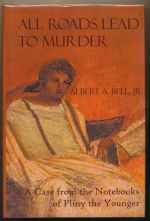 When a fellow traveller is butchered at an inn, Pliny the Younger takes charge. 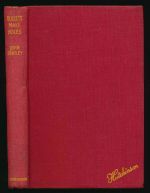 The first book in the Notebooks of Pliny the Younger series. 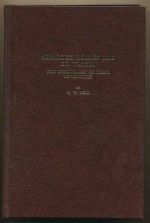 Facsimile edition of a cornerstone work on the chronology of the canon. A young foreign nurse is found strangled in a hospital storeroom. 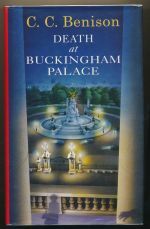 Robin Tukes, a Palace footman, attempts suicide and is then murdered. 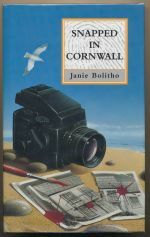 The first book in the Jane Bee series. A young girl is found dead in the local village disguised as the Queen. 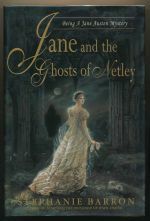 The second book in the Jane Bee series. 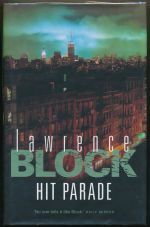 Inspector Wade Paris investigates a double murder which includes a State Trooper. The Union has vowed to destroy both SIS and Bond. 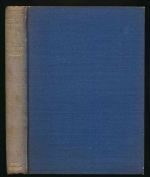 A collection of eight short stories. 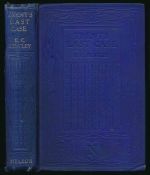 A collection of reminiscences from the period 1880-1914 which includes the chapter 'Trent's Last Case' with references to Holmes. 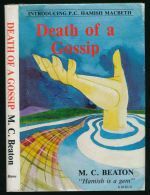 Hutchinson & Co. (Publishers) Ltd.
DA Glen Gibson is called to a meeting with a former client, and finds him dead in his office. 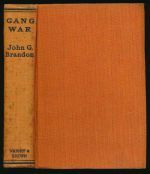 The first book in the Glen Gibson series. An American professor is suspected of a murder he has reported, but did not commit. 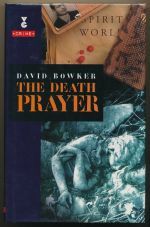 A young vicar hears a confession to a murder for which someone is already imprisoned. 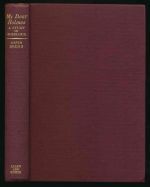 A reprint of a glossary of unfamiliar words in the canon. 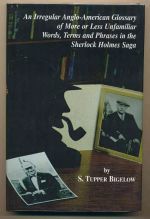 A collection of essays by an eminent Sherlockian. 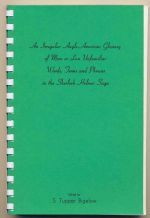 A glossary with essays on the canon. A Hollywood star is murdered on set in Hawaii. 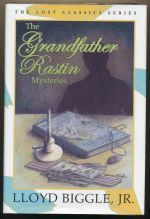 The fourth book in the Charlie Chan series. 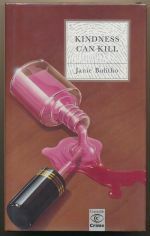 Pocket Books of Canada, Ltd.
Dan Winterslip, one of the richest men in Hawaii, is found violently murdered. 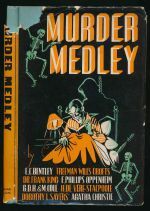 The first book in the Charlie Chan series. 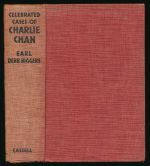 An omnibus edition collecting five cases of Charlie Chan. 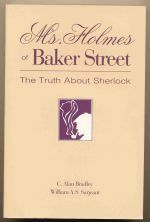 Holmes' nineteen year old apprentice is sent to investigate an apparent suicide. 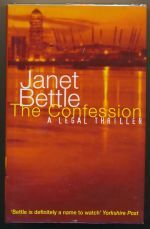 A killer, just released from prison, starts sending DI Thorne photos of murder victims. 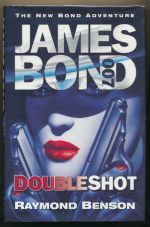 The seventh book in the Tom Thorne series. Two schoolgirls are abducted in the small, dying Warwickshire town of Polesford. 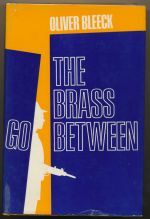 The thirteenth book in the Tom Thorne series. Collector's edition with free short story. 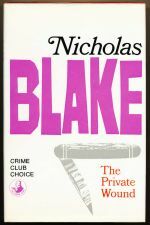 A psychopath offers to reveal the burial place of a victim but only if he is accompanied by Thorne. 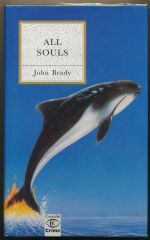 The twelfth book in the series. 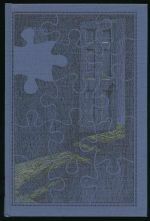 Collector's edition with a playlist of Thorne's music. 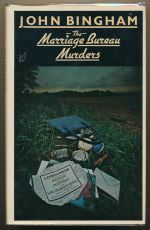 A marriage bureau owner uses one his clients to fulfil his murderous fantasies. 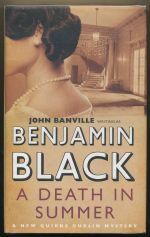 A newspaper magnate is found dead at his country estate, an apparent suicide. 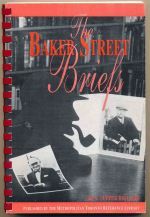 The fourth book in the Quirke series. 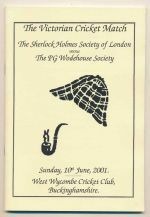 A collection of essays on cricketing aspects of Doyle, Holmes and Wodehouse. 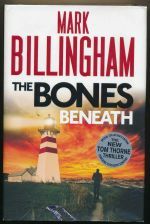 Gus Dury is persuaded to investigate the death of his best friend's son. 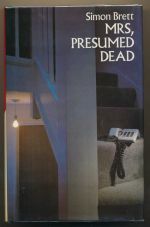 The first book in the Gus Dury series. 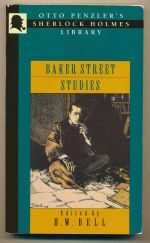 A wide-ranging assessment of Sherlock Holmes in portrait and profile. 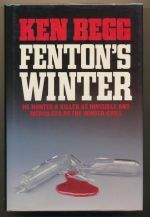 An escaped murderer hides in Glencoe in the depth of winter. A headless body is found tangled in weeds in the Thames. 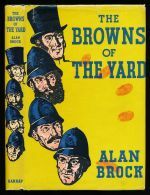 The ninth book in the Nigel Strangeways series. 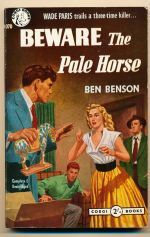 A young novelist is seduced by the wife of the local squireen, with violent consequences. 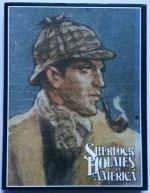 Sherlock Holmes : fact or fiction? 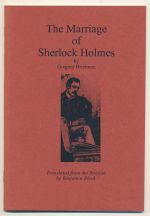 An early study of Holmes. 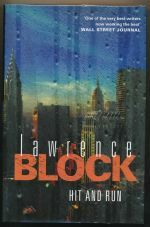 A security consultant investigates the theft of blueprints of a new invention from a computer. Philip St Ives acts as a go-between for thieves and the owners of stolen goods. 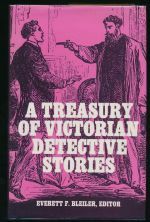 An anthology of twenty-three short stories from the Victorian era. Bernie is approached to steal a valuable portfolio from an East Side apartment. 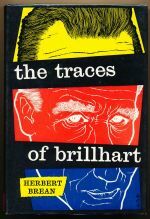 The seventh book in the Bernie Rhodenbarr series. 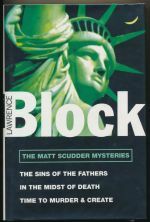 The second collection of Matt Scudder mysteries. 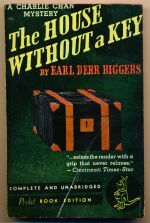 Bernie goes on the hunt for a rare first edition of the Big Sleep, signed by the author and dedicated to Dashiell Hammett. 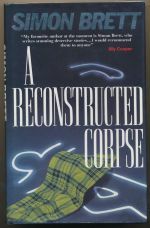 The eighth book in the Bernie Rhodenbarr series. 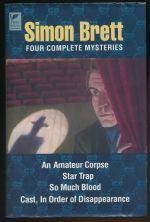 A collected edition of the first three Matt Scudder mysteries. One of Keller's assignments goes wrong and he has to deal with an orphan. 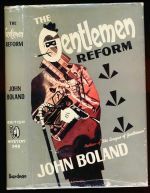 The first book in the Hit Man series. 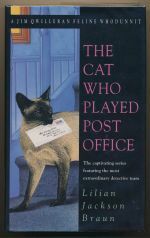 Bernie is persuaded to steal some valuable letters from a literary agent. 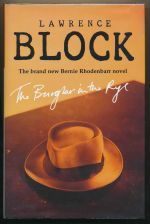 The ninth book in the Bernie Rhodenbarr series. Keller finds he is on someone else's hit list. 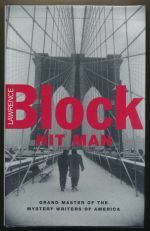 The second book in the Hit Man series. Bernie agrees to help out a friend but ends up having to talk himself out of four murders. 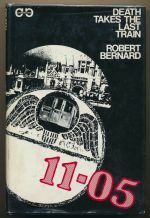 The tenth book in the Bernie Rhodenbarr series. 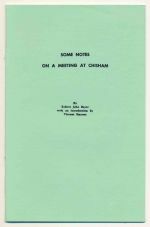 A series of short stories featuring hit man Keller. 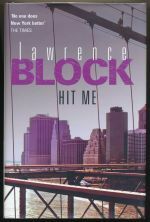 The third book in the Hit Man series. Keller finds that he has been set up and has to go underground. 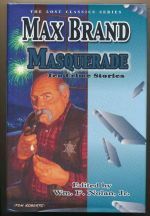 The fourth book in the Hit Man series. Keller has retired to New Orleans but when the bottom falls out of the real-estate business he needs to go back to his old profession. 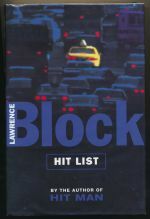 The fifth book in the Hit Man series. 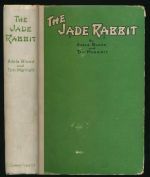 An ex-Secret Service agent is recruited by the Triads to recover a white jade rabbit. Sequel to the League of Gentlemen, in which they plot their escape from prison. 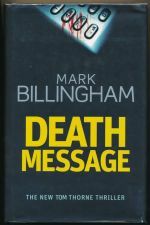 A freelance journalist is found dead and suspicion falls on her estranged husband. 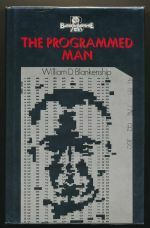 The first book in the DCI Roper series. 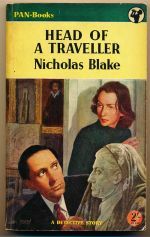 DCI Roper investigates the motiveless murder of a tramp. 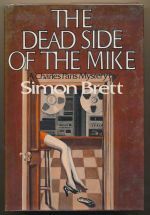 The third book in the DCI Roper series. Gabrielle Milton's body is found dead at a party she is hosting. 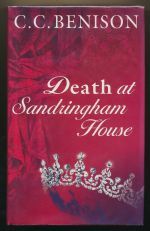 The first book in the Rose Trevelyan series. 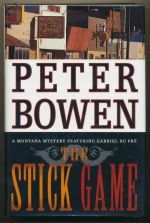 Two men are murdered over a single weekend. 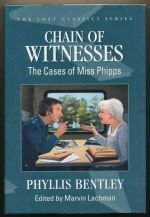 The tenth book in the DCI Roper series. The life of an ex-Sûreté detective is threatened in his new role as a restaurant critic. 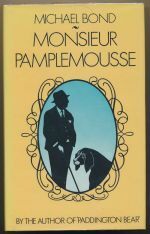 The first book in the Pamplemousse series. 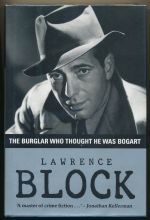 A well received biography of Doyle. 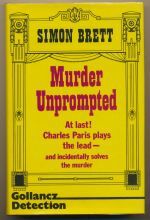 A letter stating clear disapproval of the choice of script writer is received by a film studio; murder follows. A dead body is found in a locked room in a Washington country house. 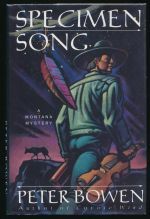 A Smithsonian fellow claims an interest in voyageur ballads. 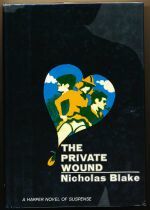 The second book in the Du Pré series. A gold mine holds some dirty secrets. 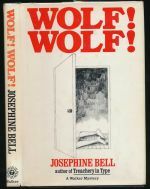 The seventh book in the Du Pré series. 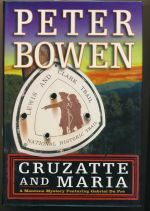 A film crew finds itself a target when it is making a documentary on the Lewis and Clark expedition. 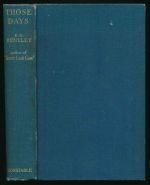 The eighth book in the Du Pré series. 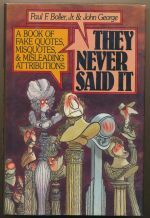 An honest man, the author, finds himself caught in the riptides of a low dishonest culture. Two young people are found dead, impaled on railings having already died of heart attacks. Michael Shannon is hired by his uncle (a British Government official) to find Max Felder (an American murderer). 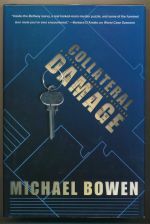 The second book in the Michael Shannon series. A story for which the world is not yet prepared. A museum director hires a private investigator to hunt down a stolen Monet. 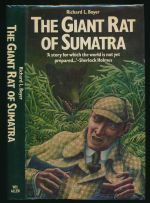 The second book in the Gil Yates series. 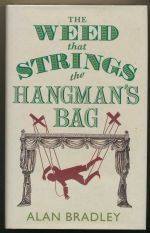 The audience at a performance of a puppet show version of Jack and The Beanstalk are treated to an unexpected finale: a corpse. 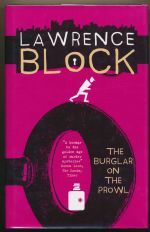 The second book in the Flavia de Luce series. 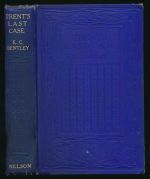 Bradley, Alan C. Sarjeant, William A. S.
An exploration of the thesis that Holmes was a woman. 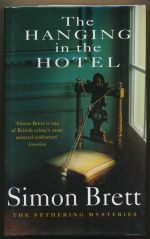 Inspector Minogue gives up his holiday to investigate gun-running and murder. 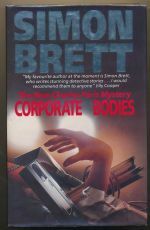 The fourth book in the Matt Minogue series. 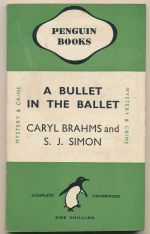 Brahms, Caryl Simon, S. J. 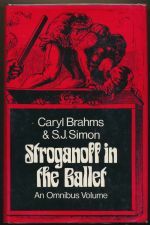 Murder runs rampant among the members of the Stroganoff ballet company. 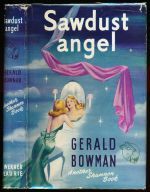 An omnibus edition of the three ballet based novels. John Gibbon is murdered in Brimshill village church. 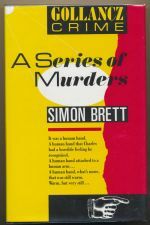 A man is murdered with no trace of his murderer on the sanded paths around his body. 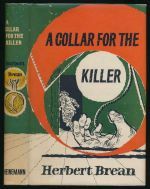 The third book in the Inspector Cockrill series. 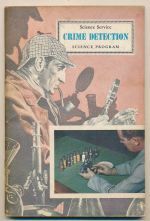 Brand, Max Nolan, William F.
Inspector McCarthy investigates a dope racket. 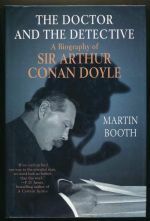 A biography which contains numerous references to Doyle. 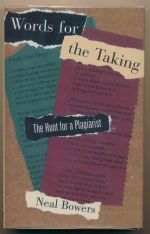 A man impersonates a dead song-writer. Each section is introduced by a quote from Doyle. 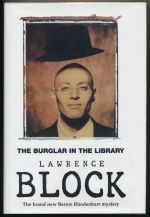 A rookie cop tries to prove the innocence of a suspect who has been framed with false evidence. 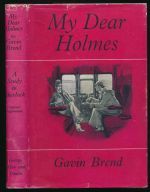 A chronological study of Holmes and Watson. 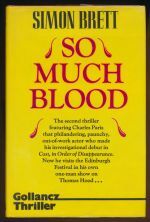 Murder is in the background of Charles Paris's Fringe performance of his one man show. 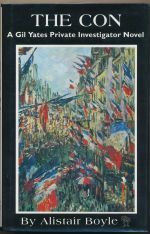 The second book in the Charles Paris series. 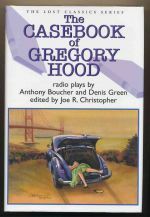 Charles Paris takes on a radio job and finds a young studio manager dead with her wrists slashed. 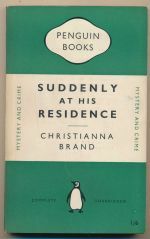 The sixth book in the Charles Paris series. 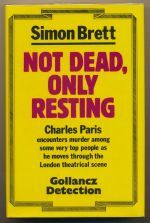 Charles Paris finally gets a lead role when an actor is shot dead on stage. 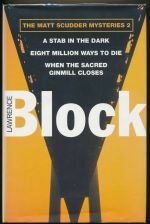 The eighth book in the Charles Paris series. 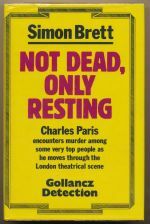 Charles Paris tracks down the murderer of a London restaurateur. 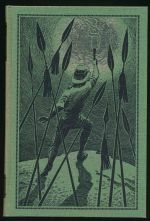 The tenth book in the Charles Paris series. 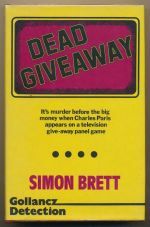 It's murder when Charles Paris appears on a TV game show. 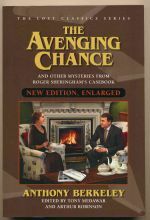 The eleventh book in the Charles Paris series. Melita Pargeter's neighbours have disappeared from their suburban idyll. 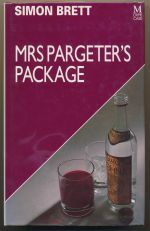 The second book in the Mrs Pargeter series. 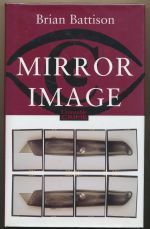 Charles Paris plays a Sergeant in a TV series and plays detective when a young actress is killed. 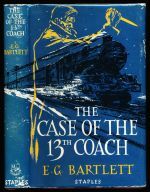 The thirteenth book in the Charles Paris series. 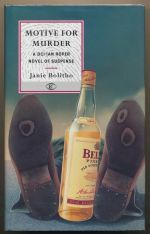 Melita Pargeter's friend is murdered on a holiday to Corfu. 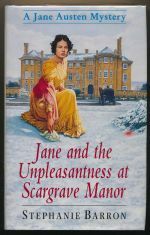 The third book in the Mrs Pargeter series. 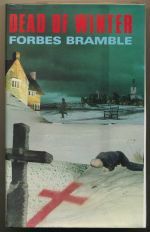 Charles Paris stumbles across a body while making a promotional video. 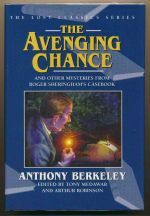 The fourteenth book in the Charles Paris series. 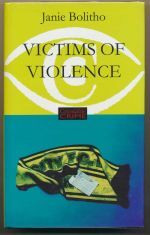 Charles Paris takes on the part of a victim in a true crime series, with inevitable results. 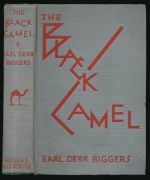 The fifteenth book in the Charles Paris series. 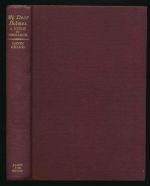 Omnibus edition of the first four Charles Paris novels. 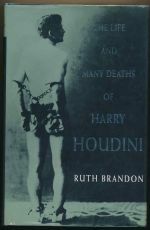 A young solicitor is found hung in his hotel room. 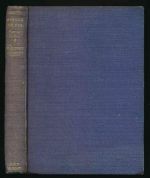 The fifth book in the Fethering series. 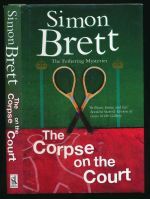 The genteel game of real tennis takes a vicious turn when there is a death on court. 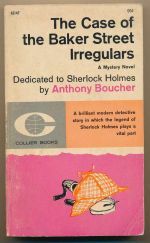 Holmes gets married, to the surprise and inconvenience of Watson . Limited edition of 221. 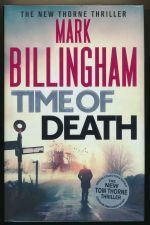 The story of a line of policeman who continue to investigate an unresolved murder case down through the generations.